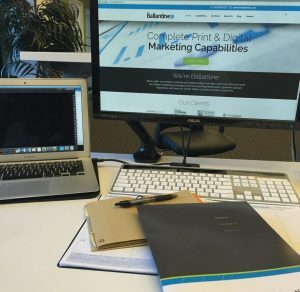 We’re Ballantine, a family owned and operated print & digital marketing company. 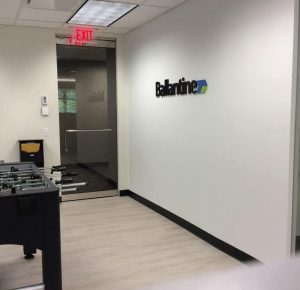 Since 1966, Ballantine has been creating and implementing innovative and cost-effective print and digital marketing campaigns that leave lasting impressions, generate greater responses and help their clients better connect with their customers. Our mission is to make our client’s marketing initiatives more successful through expert guidance, flawless execution and remarkable service.